Sup. 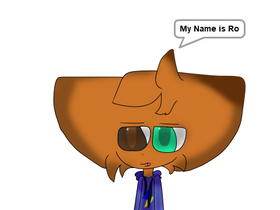 i love sonic i like roblox my fav game And im trying to be an animator. DA OP EPIC RAP BATTLEEEEEEEEEEEE!!!!! !